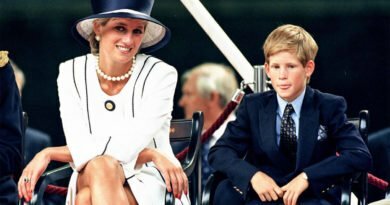 When Will We See Harry And Meghan In Public Again? 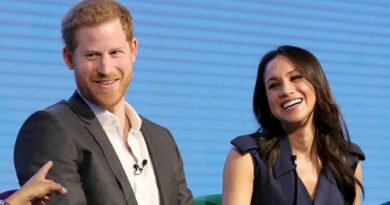 In the past couple of weeks, Prince Harry and Meghan Markle have been out of the public eye. The two have been enjoying some quality time together away from the press and in the company of George and Amal Clooney. Both couples have been staying in Italy, where the Clooney’s have a grand family villa at Lake Como. Recent reports have revealed that Prince Harry and Meghan have stayed there for three days. The two power couples are good friends, with George and Amal attending the Royal Wedding in May – including the exclusive afterparty for friends and family only. The two couples’ days together were filled with lavish dinners, playing basketball together etc. 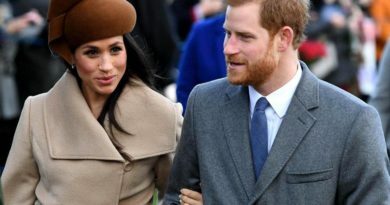 We haven’t seen Harry and Meghan for some time and you may be wondering: When will we see Meghan and Harry in public again? Well, we are facing the end of the summer. So the Royals will start again with their engagements. 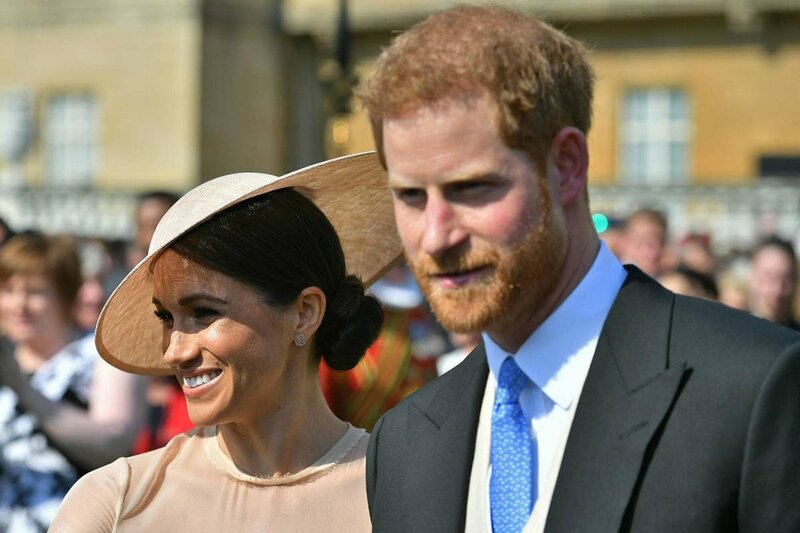 Kensington Palace announced that Harry and Meghan will attend a gala performance of Hamilton at the Victoria Palace Theatre on Wednesday, August 29. 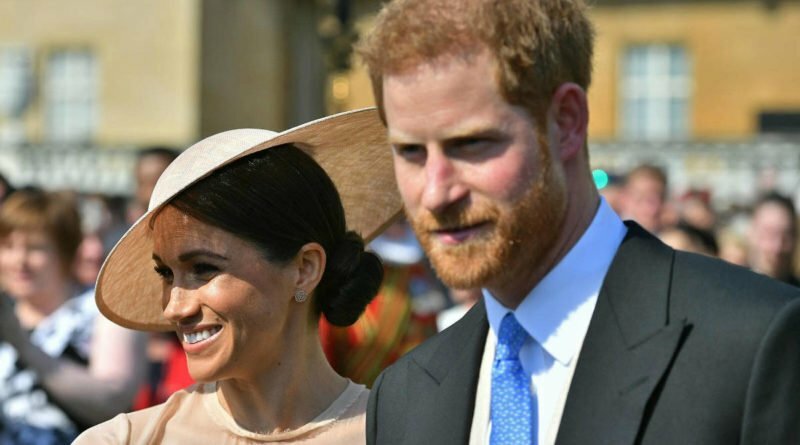 The couple will attend a gala performance of the smash hit West End musical Hamilton, in support of the Sentebale charity, of which Harry is a patron. Sentabale is a charity founded by Harry and Prince Seeiso of Lesotho. Next, they will attend the annual WellChild Awards at The Royal Lancaster Hotel on Tuesday 4 September. Harry is a Patron of WellChild. It is a charity which goal is to give kids and young people with a serious illness a chance to recover at home. After then, we’ll see the couple at the 100 Days to Peace, a gala music evening marking the centenary of the end of the First World War at Central Hall Westminster, on Thursday 6 September. The evening will be a one-off concert at Central Hall Westminster and will mark the end of World War One.